Adele jumps into a selfie with a superfan LIVE on stage during a concert. 5. 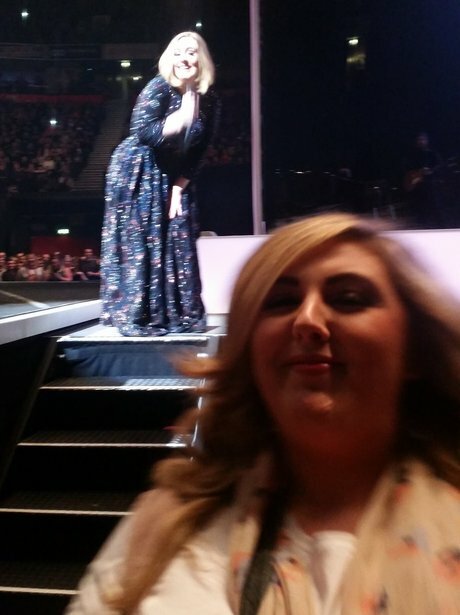 Adele jumps into a selfie with a superfan LIVE on stage during a concert.